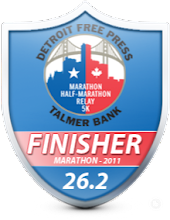 DETROIT RUNNER....: Allied Medal Display review and GIVEAWAY! 3 miles on the schedule today but took another rest day. Still feeling the hurt from Saturdays Calf pull. I recently contacted Joel over at Allied Medal Display to see if they had an interest in me doing a review of their medal display product. I was happy to see that he was interested in having me do a review. I have heard many good things about Allied Medal Display but really wanted to form my own opinion and the best way to do that is to get one of their products. Now, it would have been very easy for Joel to say, pick what you want on the website and they will send it out to me but he went much, much further. He said pick out anything you want or they will custom make something for me. In reviewing their website, they have numerous medal holders to pick from. Of course, they have the traditional "Runner", "Marathon" and "26.2" but they also have City and Country landscapes, Triathlon holders, 50 states holder - to actually hold ALL your medals, to all kinds of other sports to hang medals. They have a HUGE variety with just their standard medal deisplays. Joel offered to custom make one for me so I took him up on that. I believe that this is where they excel above and beyond other medal display companies. They can pretty much make whatever you want so, of course, what else would I want besides a medal hanger that says "Detroit Runner" on it? The thing that really made me feel special is that he took the time to look at my blog first and suggested that they use the same font that my title "Detroit Runner" has on my blog. How's that for incredible customer service? I looked up the font and let him know what it was. It was called "Covered by your Grace" font. Yeah, real common huh? Anyway, he found what he needed and made the medal on their computer. He didn't like it because the R's were sticking out way too far and making it look like they were not part of the words. I agreed that it looked kind of funny. He suggested that we either go a different way or that he could try and adjust the R's manually to get them to look good. I left it up to him to work his magic and he came back with the R's changed so it looked great. Here's what it looked like with the changes. A great improvement! Much better he thought and so did I! My point to showing you this entire process is that this is a company that really wants to make sure that what they do looks good and that their client is happy with the final result. Sure he could have just made the first one and sent it to me but it was not exactly right and he wanted it to be perfect. With the power of computers and e-mail today, I knew exactly what I was going to get before they made the actual medal holder so there would be 100% satisfaction. As you can see, the display looks just like his e-mail he sent me. Here's a couple close ups too. The quality of the medal and the precision of the medal display cut is fantastic. I will say that you do need to be very careful handling the medal display because it's very sharp on the edges. So now onto the process to hang this baby in my home office. I want to say first off that I am not even close to being a handy person and the hanger took me a whole 10 minutes to hang on the wall. The hanger did come with instructions. 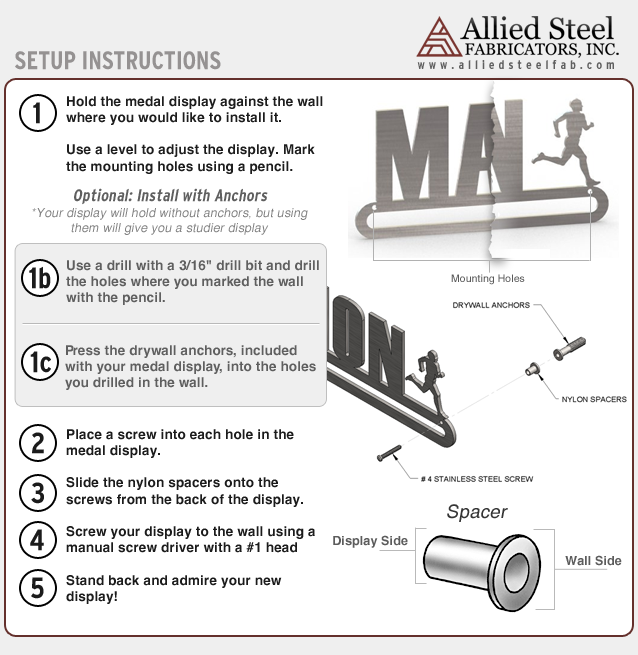 I pulled this from their website but these are the exact instructions I received with the medal hanger. As you can see, it's very simple to hang, drill a few holes where needed, add drywall anchors and hang your medal display. While it's not really necessary to use the anchors, it does make it more sturdy on the wall. The display also comes with spacers that go behind the medal hanger. This is necessary in order to lift the display off the wall a little so that you can get the ribbon behind the holder to hang the medal. As you can see from the above pictures, you can really put as many medals as you can fit on there(12 to 18 work well). Really you could probably put more on there if you overlapped them even more. I actually like it really full. It makes it look fantastic. So there you have it, three chances to win. This will be a fine addition to any room in your house or in your office to proudly display your race medals. Good luck! A winner will be picked at random on Tuesday, January 24th. * Please note that I received a complementary Allied Medal Display in exchange for this review. All opinions are my own and I was not required to give a particular opinion, other than my own, on this review. Stopped by and joined them on Facebook. I'm a follower! Your medal display looks awesome BTW!!! I already "liked" their Facebook page. Like them on FB and left a comment. I like the custom ones, but one of my favorite ones they have is "Always Earned Never Given". I like the "heart & sole" one -or- the "runner girl" one. Tough call. Also diggin' the new pink powder coating! I follow :) I am also a big fan of the "fear no distance" Medals are given out for so many different ones... it would be nice to have something that covered them all! 1.I'm a follower!!! Sweet giveaway!! I liked the Runner Girl. But I think I would have to have a custom MichiganFitMom for my den. Also, I don't have any medals yet, but this would totally inspire me to do that 1/2 marathon this year!! I liked them on my personal facebook page too!! Liked Allied Medal Display on Facebook and told them that Detroit Runner Sent me! I'd love the Custom Display with the words "Carpe Viam" in Roman SD Font. That would be AWESOME. Thanks for putting on the contest to you and Allied Medals! I like the runner (female), "I can go for miles" and the "think strong, be strong, finish strong". Liked them on FB and let them know you sent me on their wall! I stopped by their page to look around, but for me it is easy. I would get one customized for my daughter "the running star that makes me look like a wimp running a marathon"
I'm having trouble accessing their site today for some reason, but if i remember correctly, there is a "Triathlete" or "Triathlon" hanger than I love! That's a great hanger! Follower. I like the Cityscape Female medal display! I follow. That is a pretty cool hanger you got for yourself. I like Allied Medal Display on fb and let them know you sent me. Their is so many neat one it would be hard to pick. I really liked the Marathon Female Display along with the Runner Girl. The displays with saying are sweet to. Love them all. What an amazing giveaway!!! I follow your blog! Liked Allied Medal on facebook. How do you choose one? I like the rurualscape (Im a country girl!) I also like the Runner Girl! I Like (LOVE) Allied Medal Hangers on f/b! I really like all their new designs. The catalog has so much more to offer since I last looked! I like the Boston one, but since I will likely only run Boston once, it probably won't be very useful. I like your custom design. It would be cool to see a Detroit skyline w/ the ambassador bridge maybe? I saw some medals on your hanger that I have on mine. I have about 18 packed on mine right now, I like them overlapping a bit too. I think the 50 state ones are really cool. I bet they look awesome all filled up, but that isn't really one of my goals. I follow! Love the option to customize the hanger. I've been looking for a medal display for a while, but I didn't want one that simply said "runner" or "marathon". 2. I think I like "Nothing is Impossible" hanger. I like them on FB and let them know you sent me. I like "I can go for miles" although I might want a custom one. I *really* like the Twin Cities CityScape one! Hello. I'm a follower, liked the Allied Medal facebook and visited the website. I like the custom medal hangers and the "Winged Foot" one. I already "liked" them on FB but I said you sent me over. 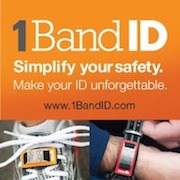 I'd want a personalized one with the girl runner and "Live Your Life" on it. Love the "My Race Bling" with stars display! I like their FB page and told them you sent me! Already a fan of theirs on Facebook! I like the hanger on their site that says "Fear No Distance". I "LIKED" Allied and told em you sent me. I'd either choose a custom hanger or the 50 marathons in 50 states. I'm only training for #5 (the Flying Pig, see you there), but I'll get there. Following you. 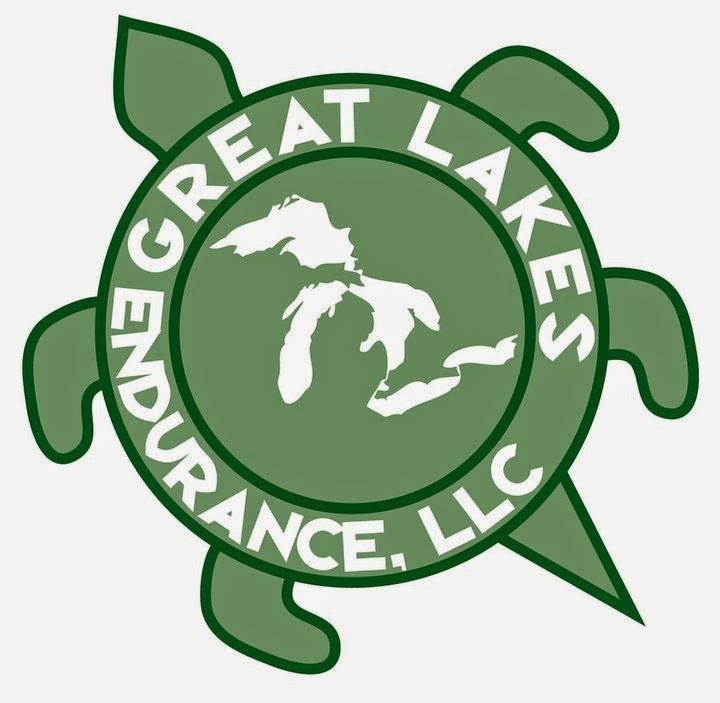 Sounds like a great company and love your medal hanger, looks awesome. I'm eyeing he Cityscape 2.0 female. Love it. Need a few more medals and I'll be ready for a hanger from Allied Medal Display's ! I checked out Allied's site again and really like their "Always Earned Never Given" Medal display. Actually became a follower of Allied about a week ago :) does that still count? I'd love the one that says 'Believe'. That's a good one. Id love a custom one, but I don't know what I'd want it to say. I have been a follower for a while! This contest is closed and the winner will be announced tomorrow! Good luck everyone! Glad you liked it! I enjoyed drawing that one!!! Thanks! I can't wait to order another one!